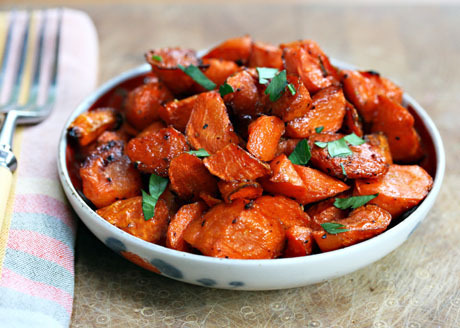 Carrots are excellent source of antioxidants,and also rich in vitamin A, vitamin C, vitamin K, vitamin B8, pantothenic acid, folate, potassium, iron, copper and manganese.Carrots have so many health benefits and easy to add to your diet in raw(salad ,juice) or coocked form both are beneficial for health. 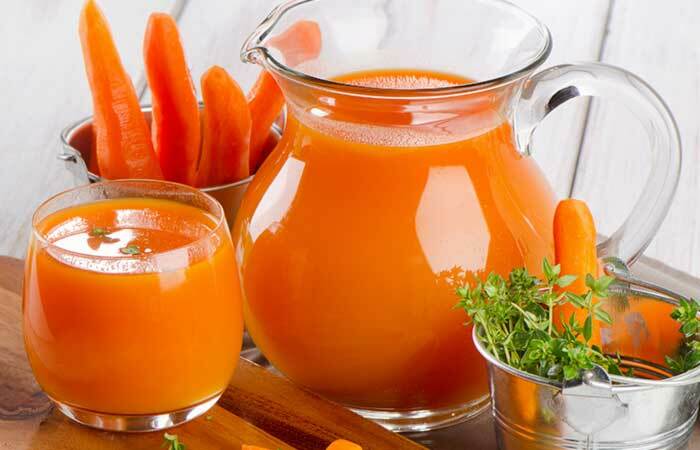 Carrot juice increases your metabolic rate ,thus helps to burn fats fast and loss weight. 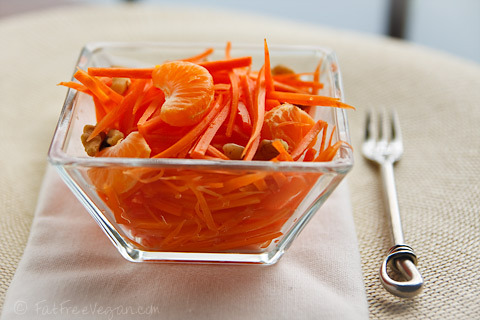 The antioxidants and phytochemicals found in carrots helps to regulates the blood sugar. Minerals presants in carrots helps to kill germs in the mounth and prevent tooth decay. Regular consumption of carrots or carrot juice lowers the risk of heart diseases. 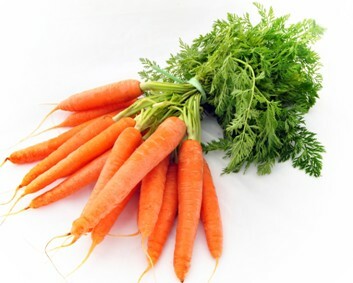 Vitamin A in carrots helps to improve vision and also helps to avoid other eye problems. Vitamin A and other nutrients presant in carrots are very effectively nourishes the skin cells and prevent acne,blemishes, pigmentation,wrinkles ,dry skin and other skin problems. Cleansing properties of carrots helps to eleminate toxins from blood and makes your skin clear abd healthier. Carrots are loaded with beta carotene, which helps the body to fight against free radicals and slow down the aging process of cells. This entry was posted in Health and tagged Beauty, healthy food, juice, natural beauty tips, vegetables. Bookmark the permalink. This was such an informative post, I am not a great lover of carrots, but I think I should have them often after reading this post. Thanks for informative article! For me carrots are very tasty veg :). I often make different salads with adding oil or sour cream, because vitamin A in carrots is liposoluble.